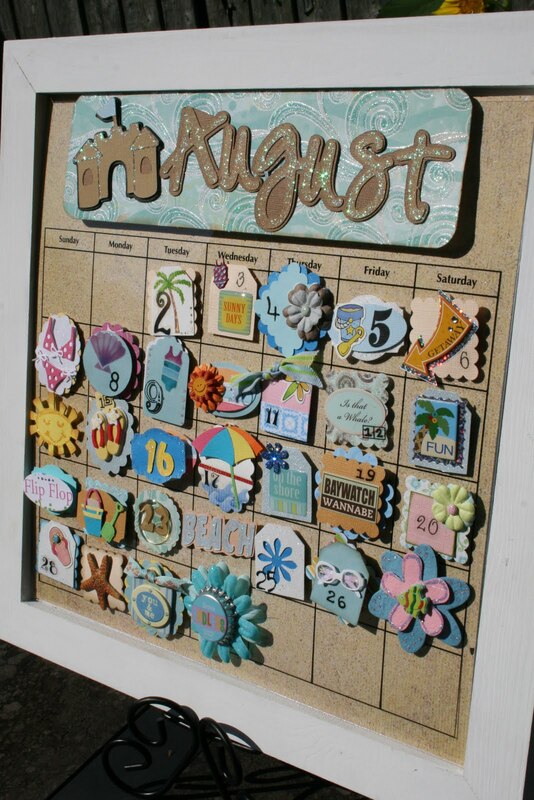 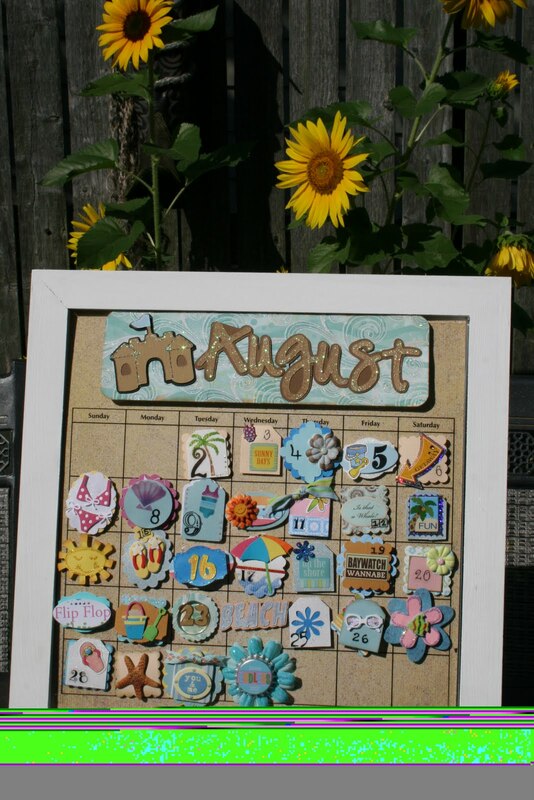 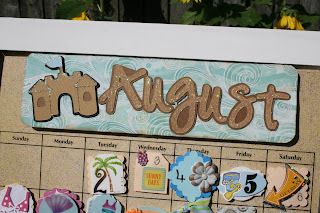 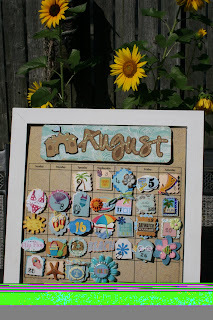 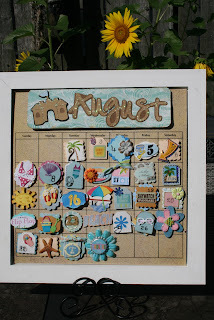 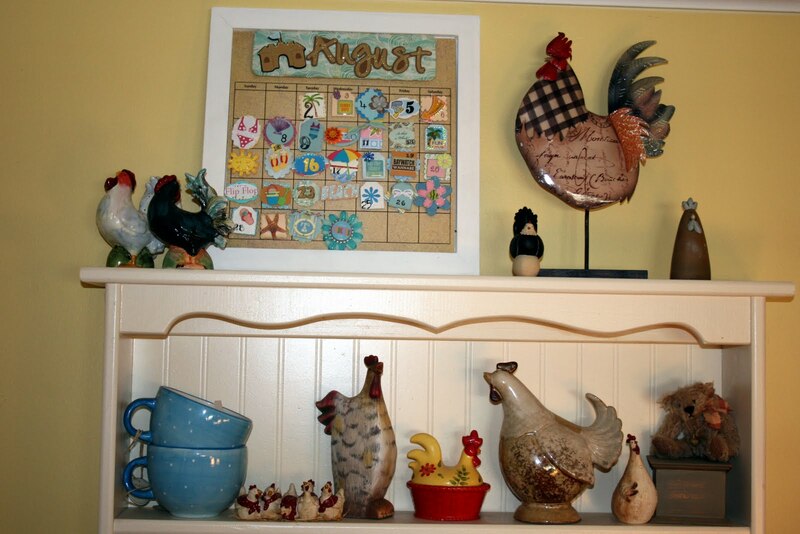 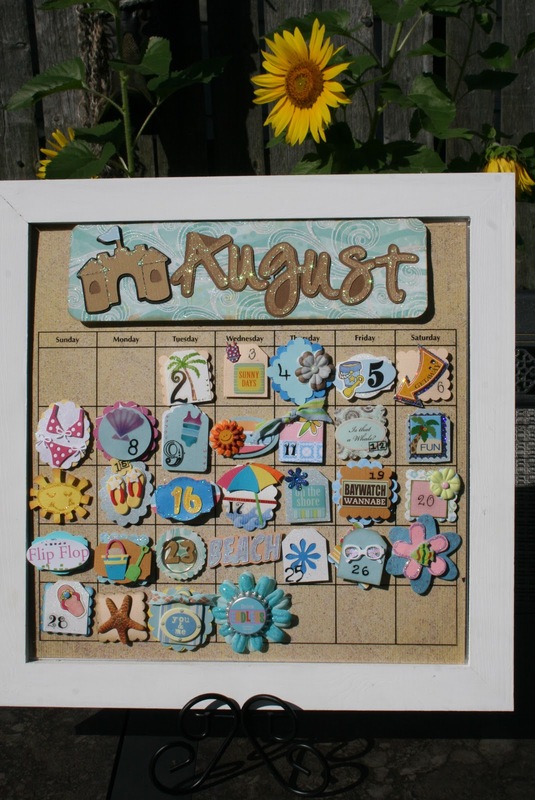 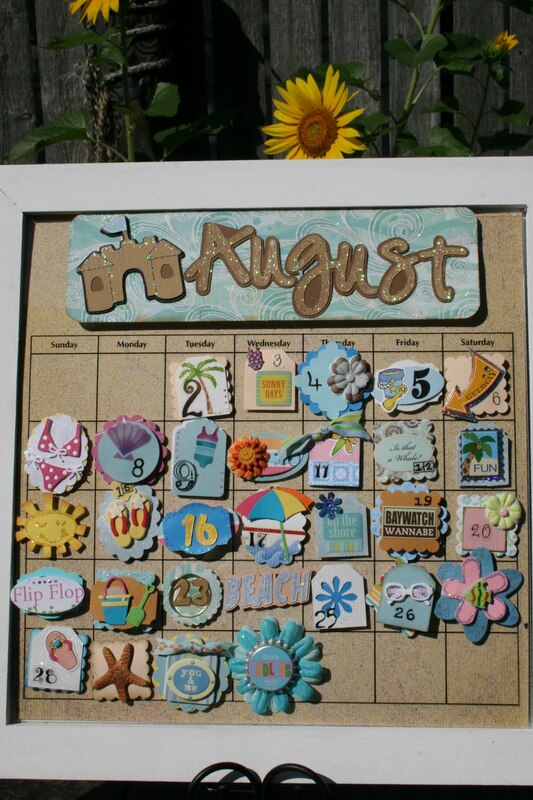 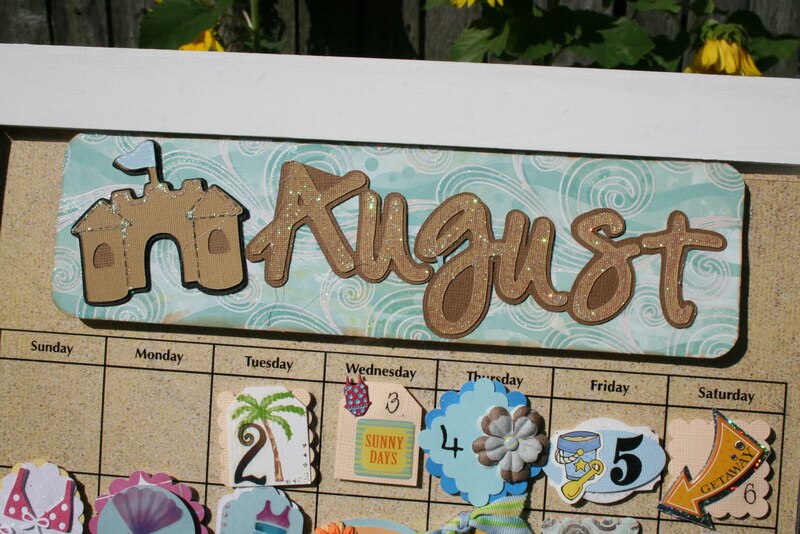 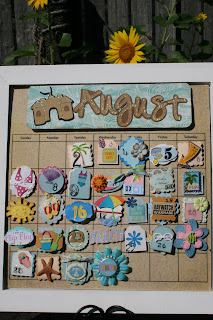 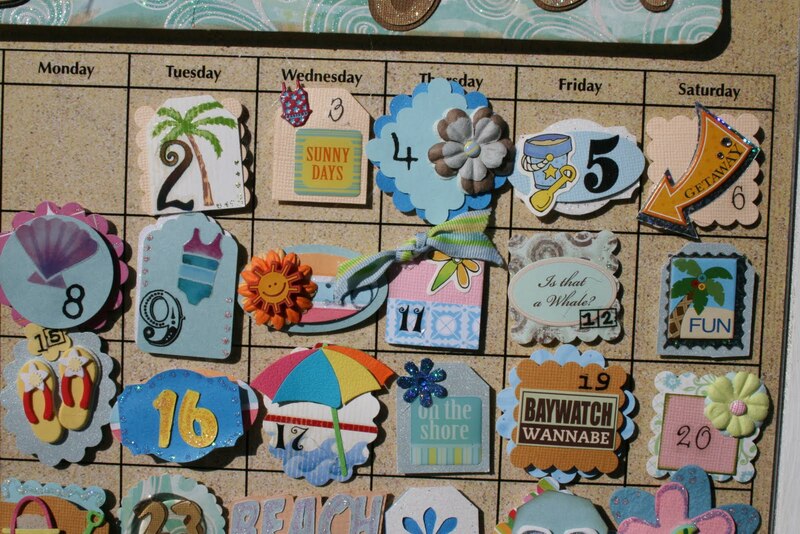 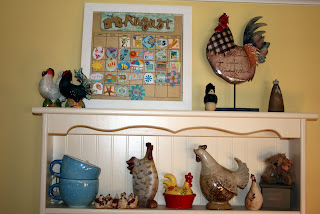 My daughter and I have been making these magnetic calendars for this year..Mine is a gift for my sister in law and my daughter is keeping hers..This is Augusts completed calendar! 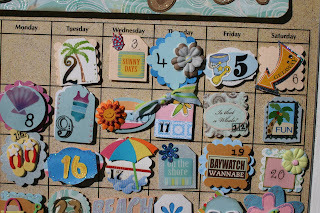 Using scrapbook supplies and of course my cricut , we make all the pieces..
My new blanket is a granny ripple ..I am only using 3 colors, lime green, turquoise and delft blue...Something different ..Its very easy pattern which I got here...http://thegardenbell.blogspot.com/2010/06/dang-nab-it-oa-pattern.html.. 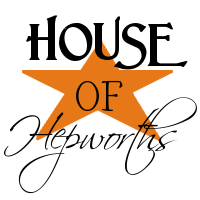 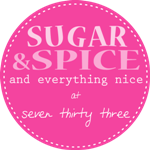 Thanks for visiting , Have a great weekend !!! 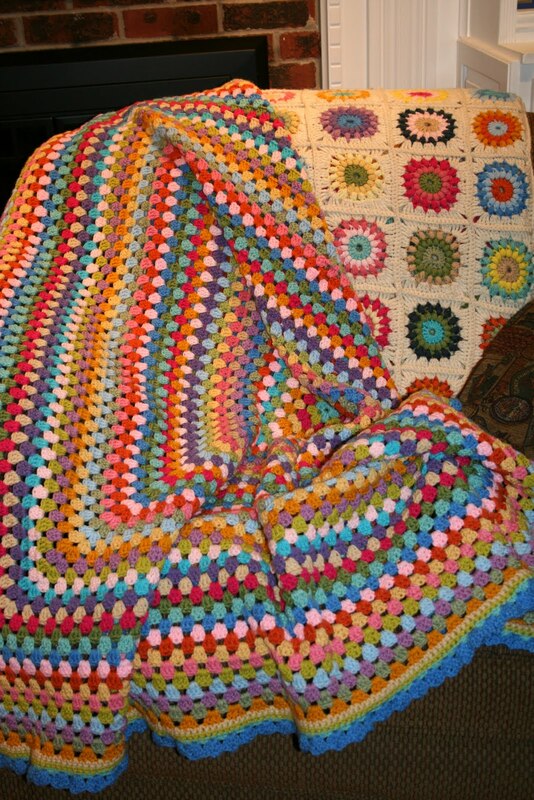 The Giant Granny Square Blanket is Finished !! 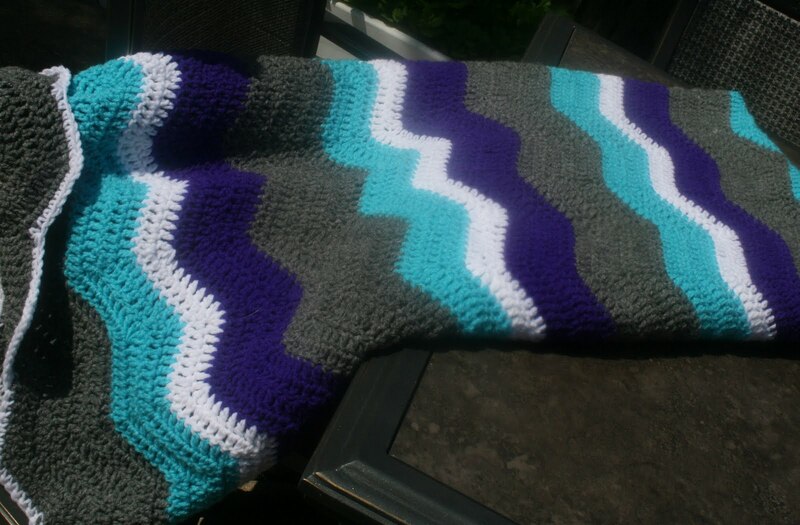 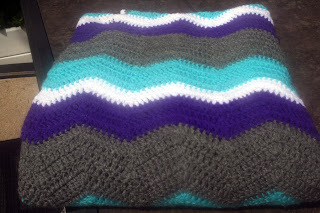 51 rows ..I love the colors..this was a very fast and easy blanket to make !Thanks for visiting ! 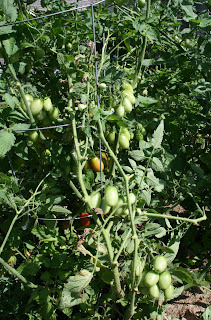 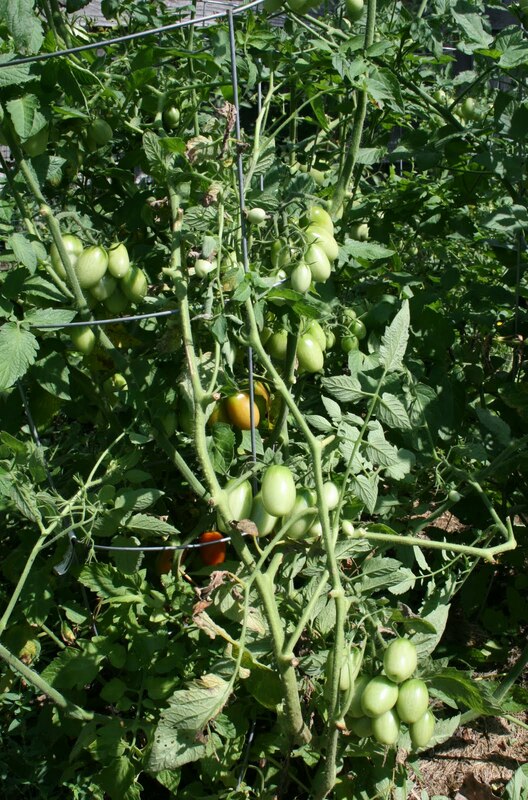 tomatoes growing in bunches like green grapes ! 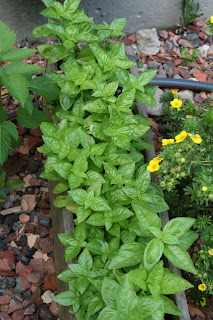 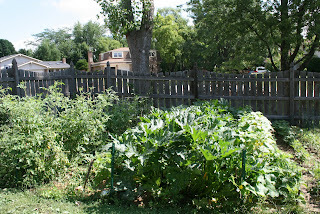 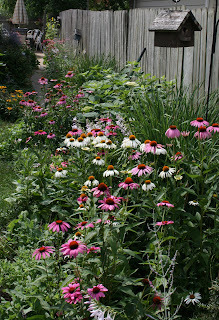 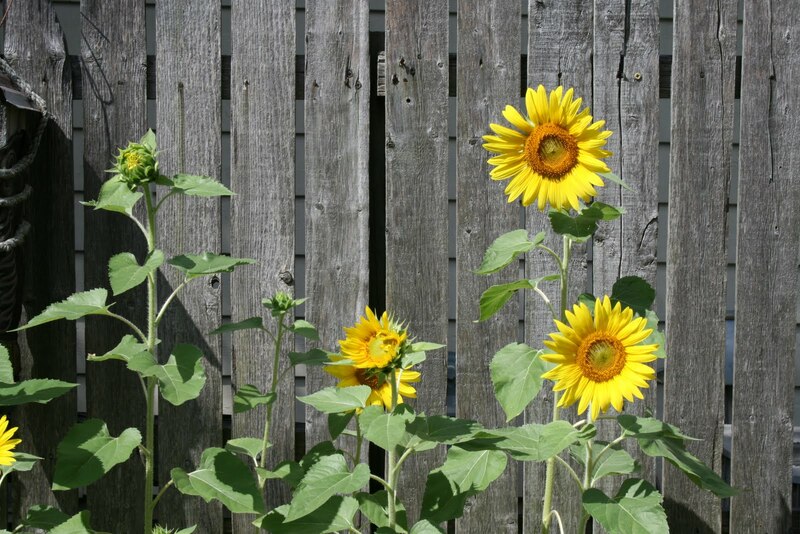 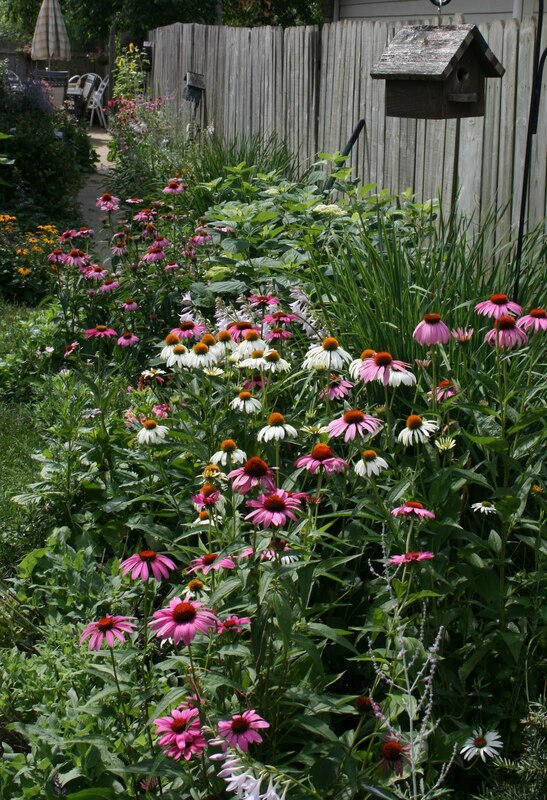 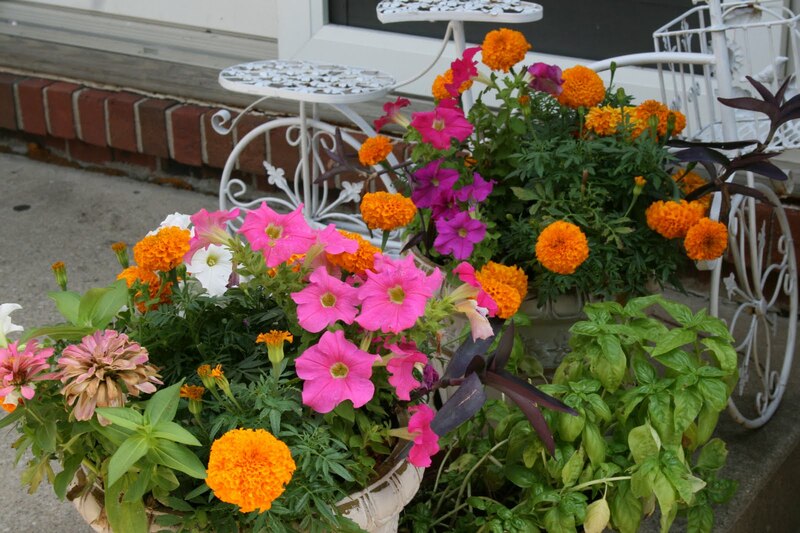 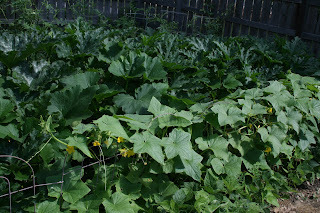 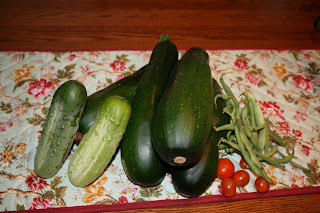 I have to say I love my vegetable garden and all my flowers .. 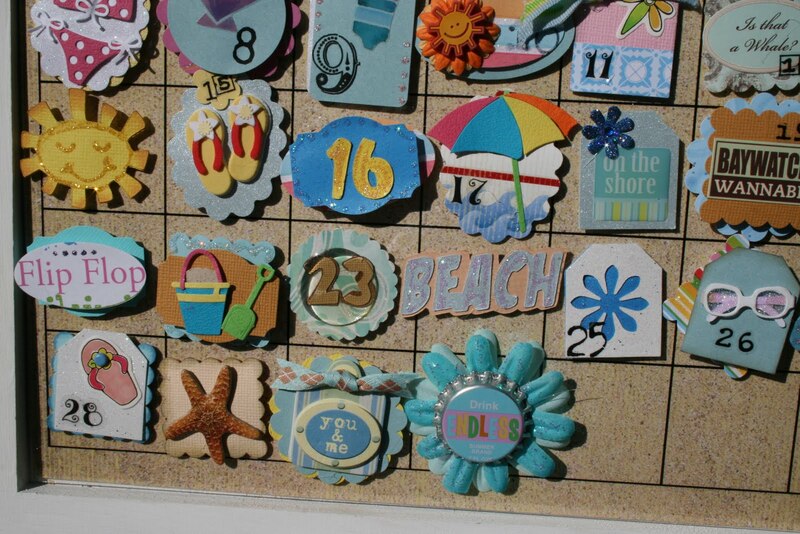 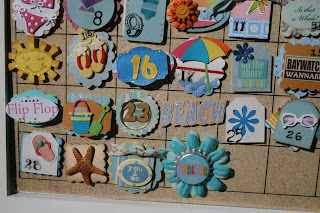 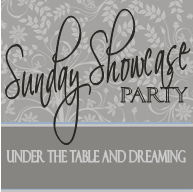 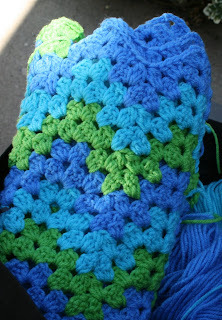 Working on my 46th round..I am really liking the colors ! Ugly Ripple finish and the start of a giant granny square blanket! 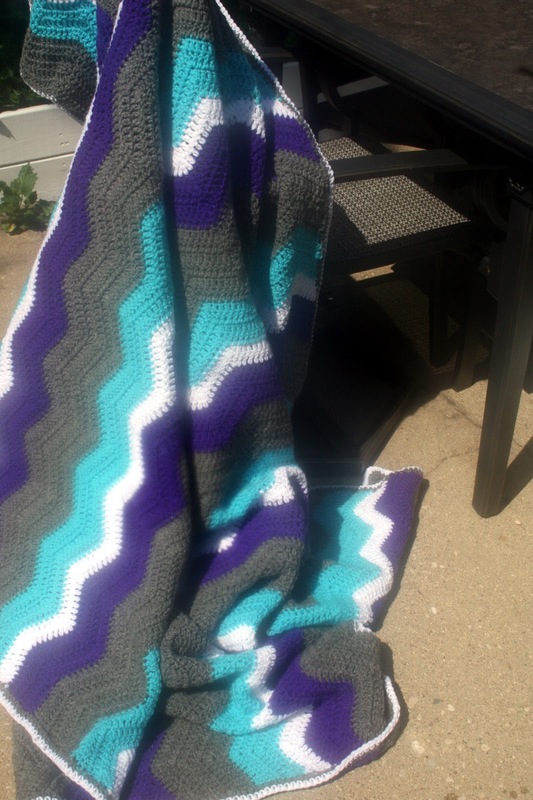 My sons ugly ripple blanket is finished ! 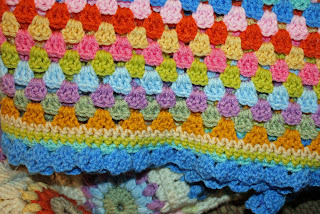 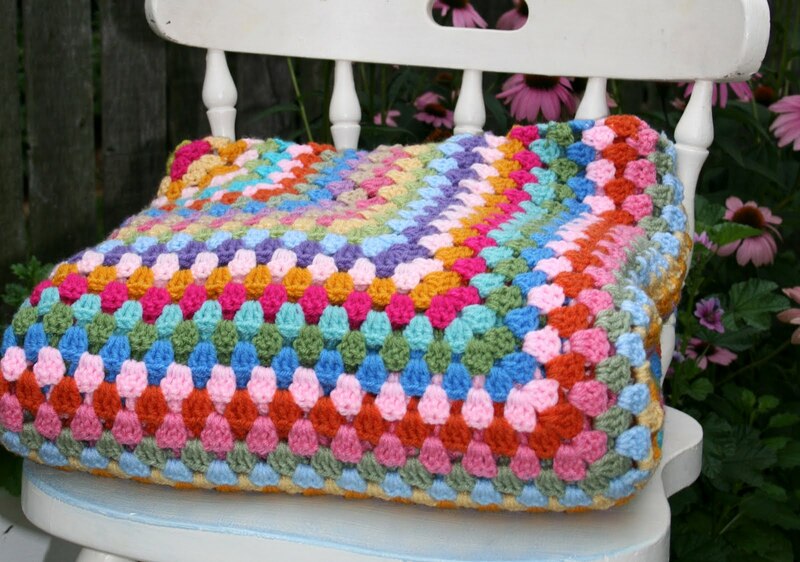 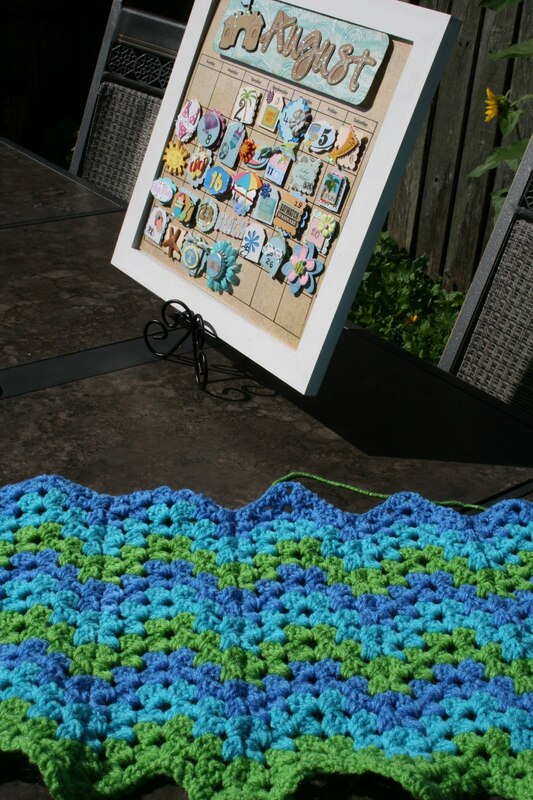 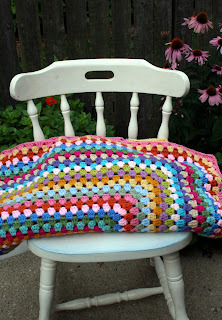 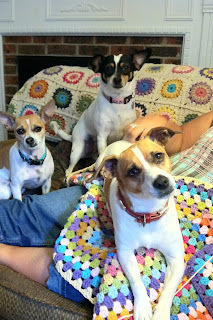 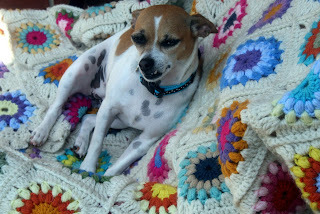 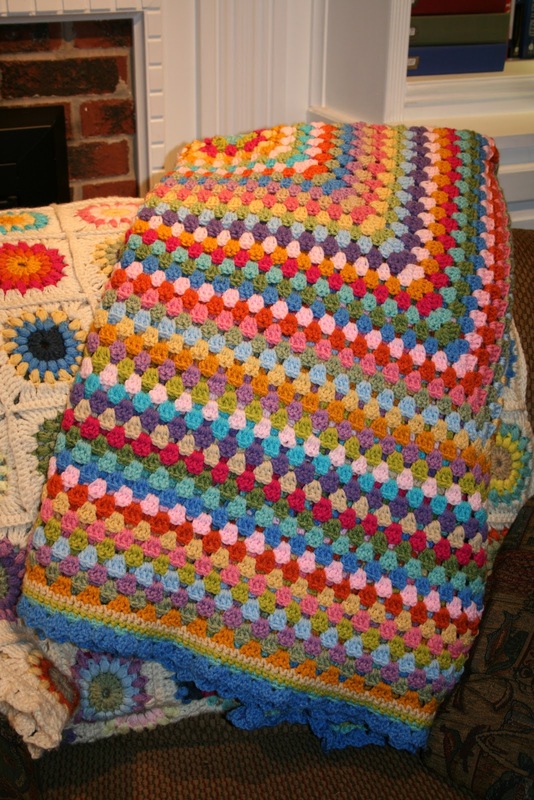 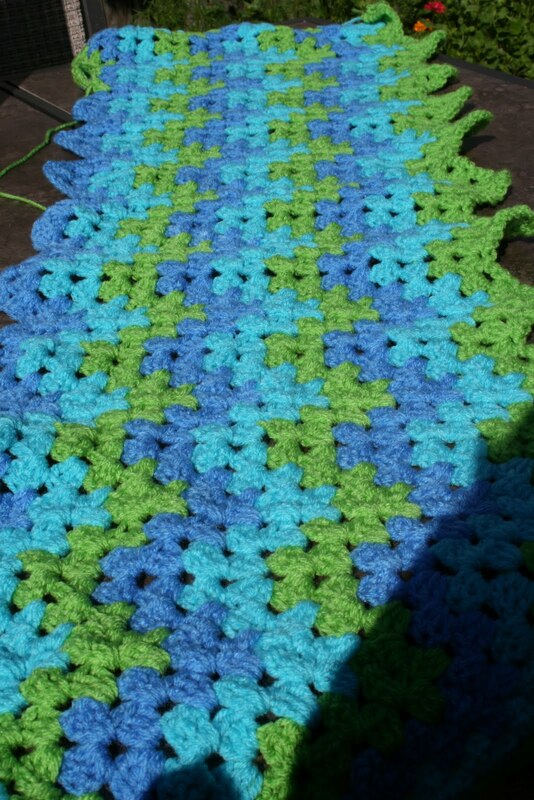 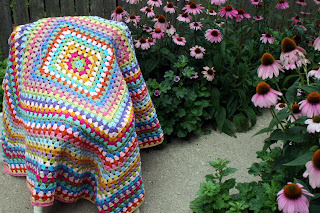 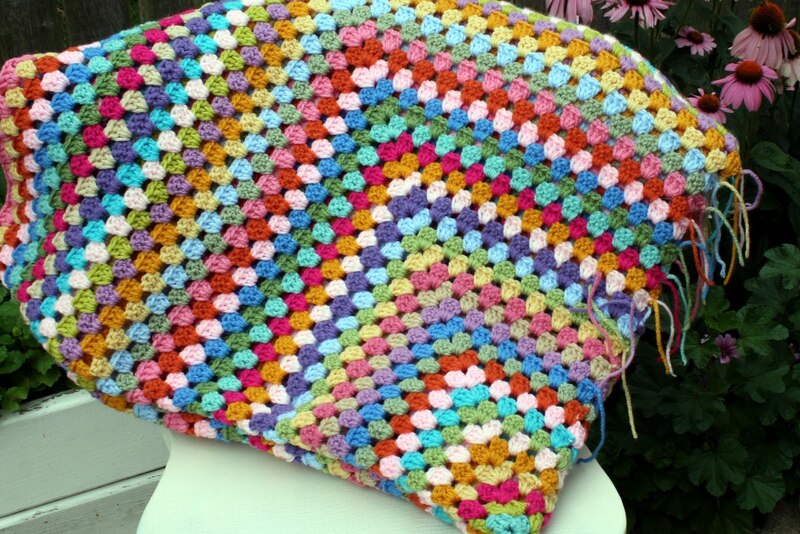 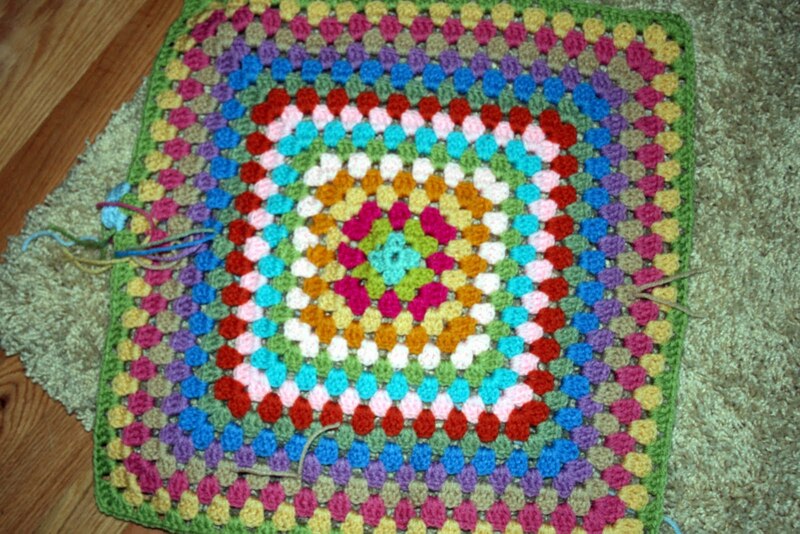 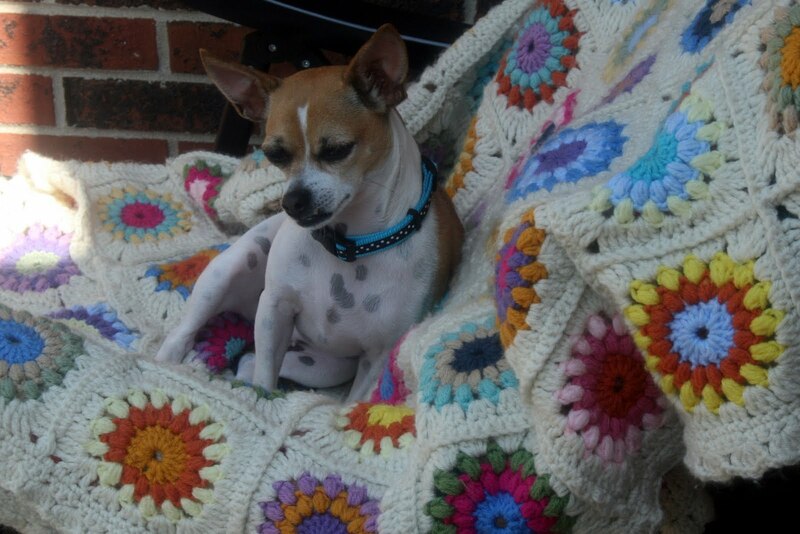 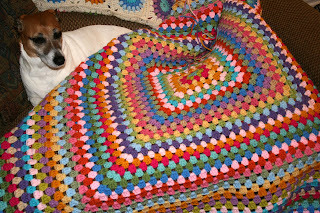 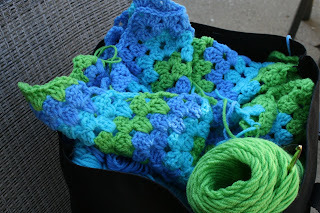 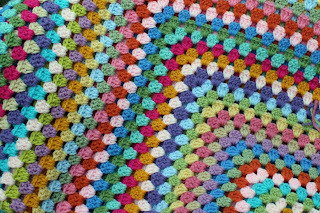 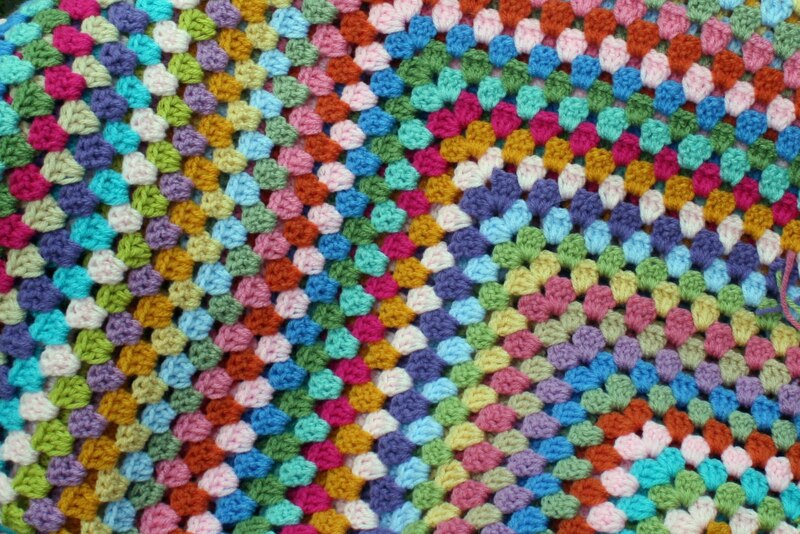 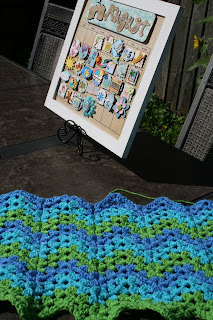 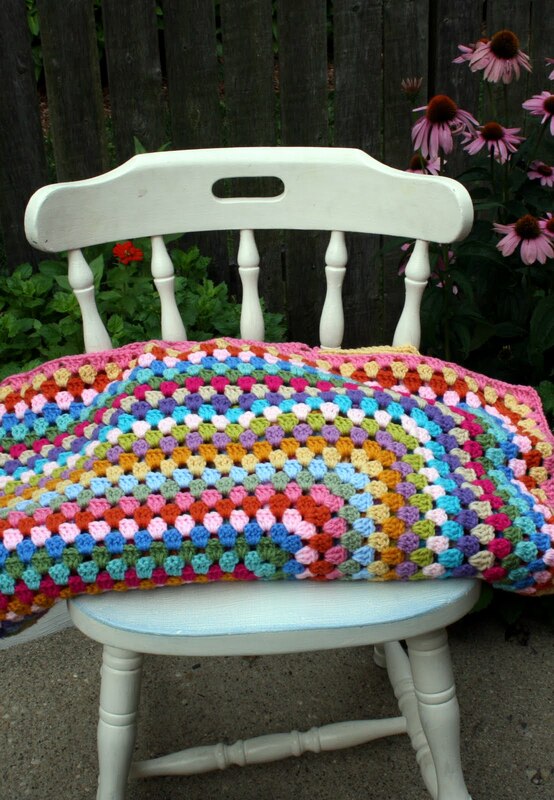 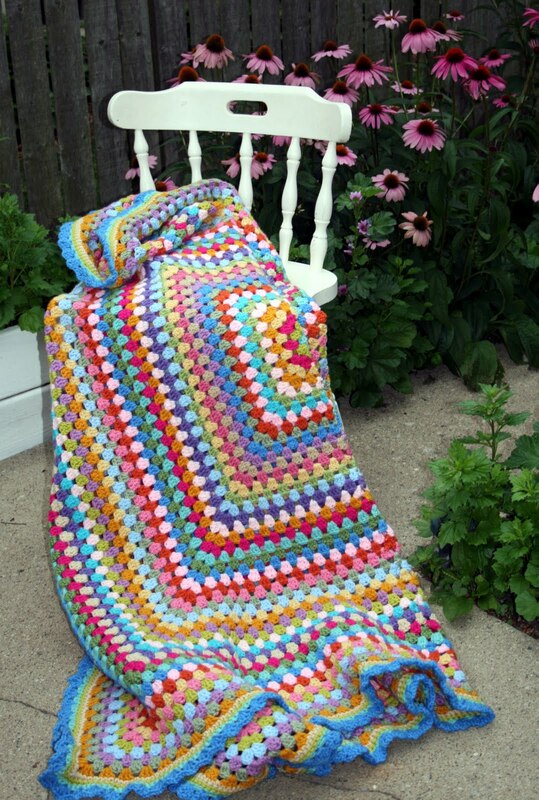 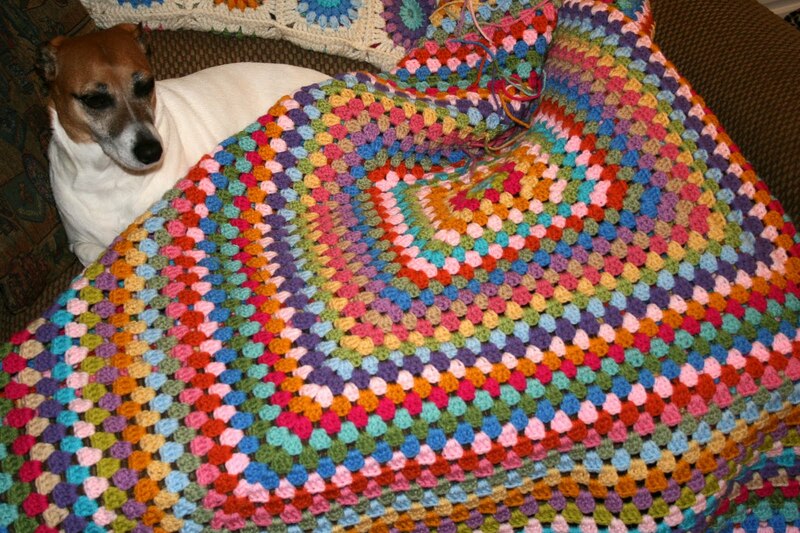 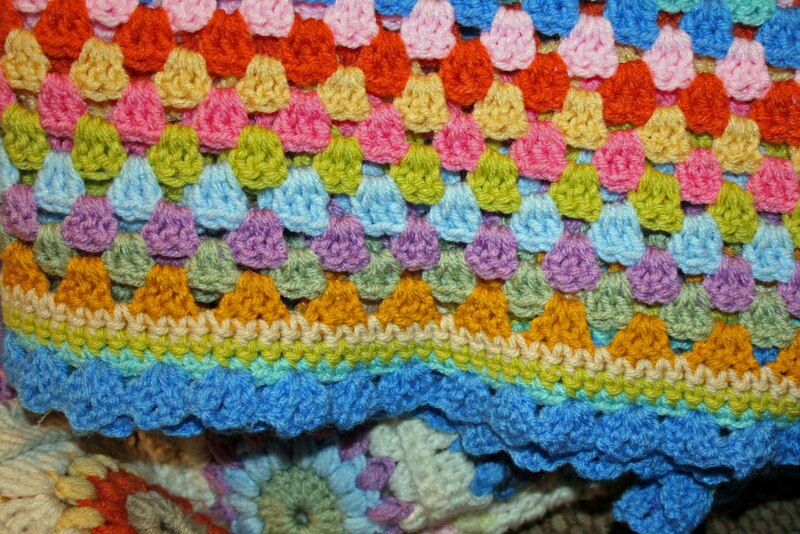 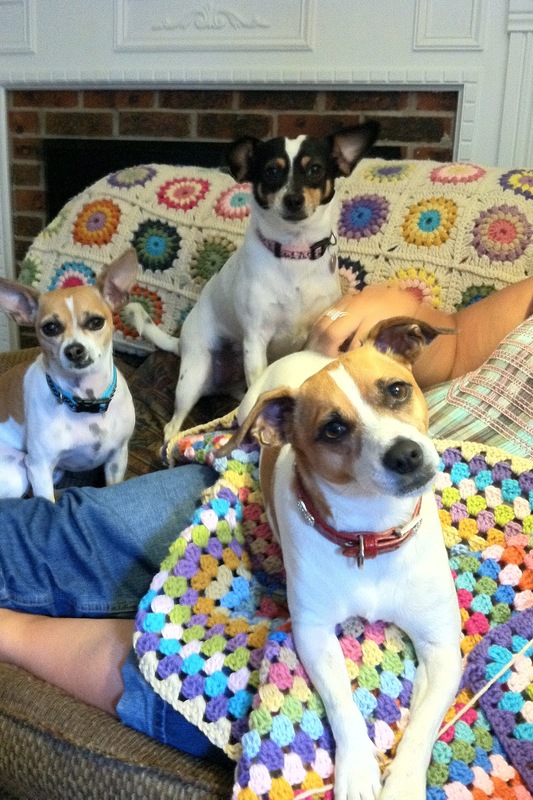 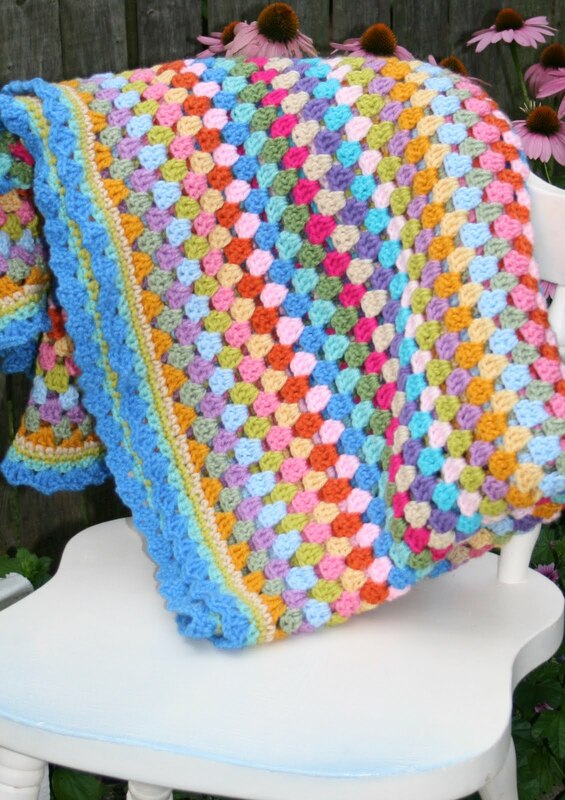 I started the giant granny square blanket crochet along at this bloghttp://lemondedesucrette.wordpress.com/2011/07/01/giant-granny-challenge-3/ Theres also a couple pictures of my daughters dog sunbathing on my sunburst blanket ! 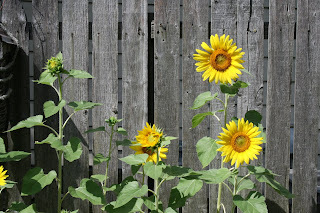 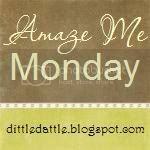 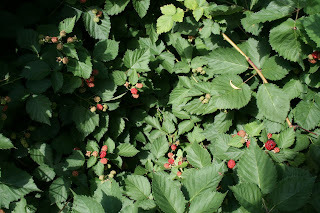 thanks for viviting my blog ! 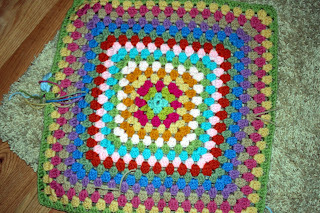 Granny Square Blanket Finish !